Head over to get one of these Personalized Wristlets for ONLY $9.98 Shipped (Retail $19.99)! 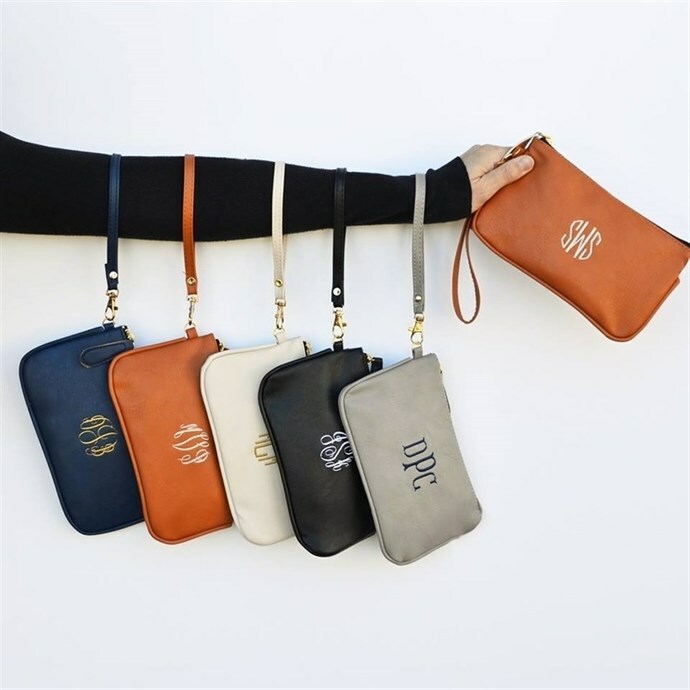 Your favorite wristlet in 4 new colors! You will absolutely love this. Great size to carry on its own or fits great into a purse! Also, add an extra little thank you card in on us! We have created a few for you to choose from to add to your teacher's gift!